Does anybody have this installed in your track oriented/dedicated Boxster? Per the website (see link below) the product is PCA Club race approved. 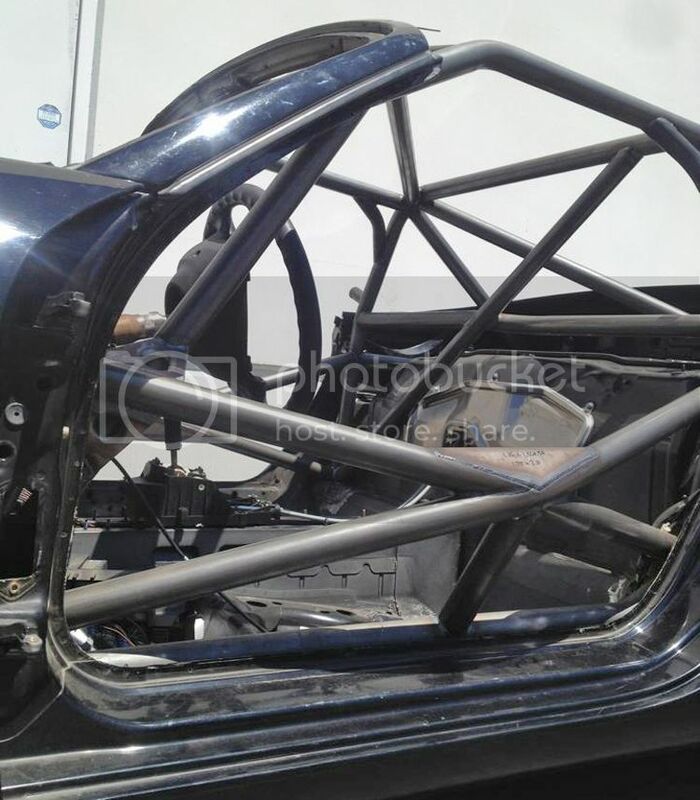 This cage is very economical ($1700) compared to a custom welded one, however I am interested to know if these types of roll cages would provide sufficient levels of protection. The car will be used in PCA DE events not racing. 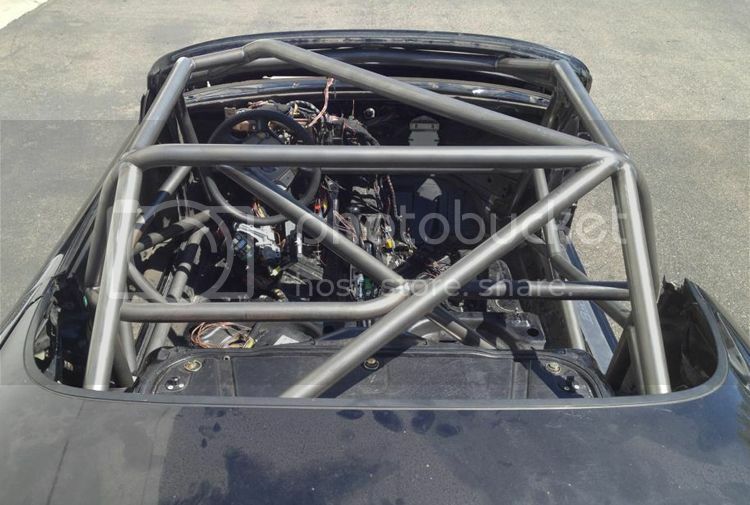 I do think this is a step up from running just the factory roll bar, but I would never race with that cage. It still shocks me that PCA allows only a single side bar. Looking closely at the pics, the top front bar seems to be back from the front window quite a bit, putting it close to your head. Not ideal. Hanksville Hotrods sells a weld-in kit that looks much better, for the same cost, but then you would need to find a good welder. Last edited by Lemming; 03-12-2017 at 06:13 AM. Thanks, yep Hanksville Hotrods (986cage.com) has much beefier product. I wonder, by the time I add the welding cost it might come close to a custom cage cost? Just depends on the building. Mine is 2K for the bare minimum, will likely be closer to 3K with everything I want. Of course, things are a bit cheaper in Bham compared to San Diego, but it does not hurt to shop around. Tarett is not far from you. I'm looking at that same SE cage to put in this month. Is the only reason you say "I would never race with that cage" because you think the top bar is too far back? Or is there another reason? Thx. The side bar is so low that it would not do much good if you got t-boned. I'm a firm believer that you need at least two side bars. I'm also not a fan of bolt in cages. Having been in a fairly bad crash during a race, I want a strong cage that will protect me. Safety Devices sells dash bars and additional side bars for their kits. 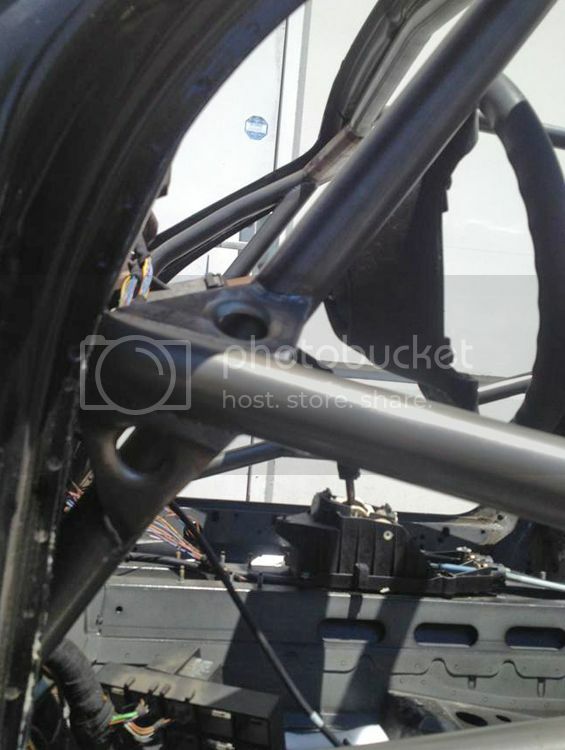 also, standard bolt-in cages bolt to the body of the car and most of the failures of these cages are due to the feet of the cage punching through the car. with a Safety Devices cage you weld plates to the car (exactly like a conventional cage) and the cage bolts to these plates. Ok, I know that you're saying that you'll only do DE's, but you never know where you or the next owner of your car might end up. 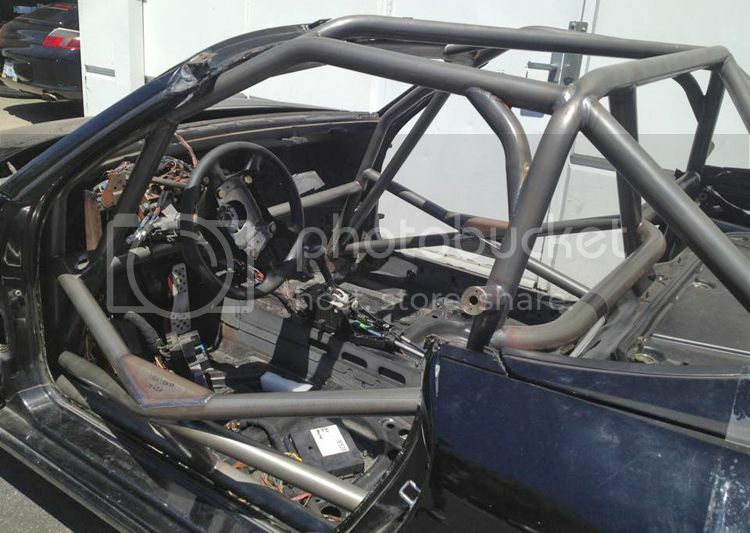 Someone buys a car with a cage and is told that it meets PCA Club Racing requirements and thinks that it must be fine. And while impacts are a lot more likely during racing, they do happen in DE's and if you're going to do it, do it right. Since I just had a huge impact on the track, I'll say you need the best cage that money can buy. Your wife, kids, mom, dad, brothers, sisters, friends, and even your enemies want you to come home uninjured. A cage is the wrong place to try to save a few thousand dollars. The last thing you want is a cage that meets the minimum requirements - you want a cage that goes well beyond the minimum requirements! Last edited by thstone; 03-13-2017 at 04:12 PM. Turns out that bolt-in Stable Energies cage is not available. I'm in the same boat you are trying to find a cage. Right now they seem to be very hard to get a hold of pre-made or in component form. I'd love to buy a weld in kit but am stuck in line waiting for a shop to open up. There's definitely a business opportunity out there for someone. Tom's cage was built by Lucas Fab in Huntington Beach, CA. I have essentially the same cage in my Spec Boxster. I think it's best, strongest cage you can buy. I have just the 4-point version of the Safety Devices bar in my car. It's a great replacement for the stock rollbar, and honestly was only about $250 more than that goofy Brey Krause bolt-on deal. If/when I go to a full cage it will be a custom welded one. Honestly you get much better fitment and safety that way. Just go weld in.